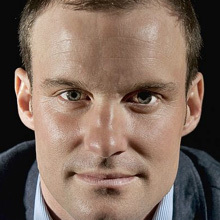 With a distinguished record on and off the crease, Andrew Strauss is one of only three England Captains to lead the England Cricket Team to Ashes victories home and away. 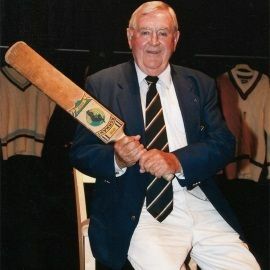 A superb left-handed opening batsman, Andrew played many county matches during his tenure at Middlesex County Cricket Club, in addition to national and international games. During his career, Andrew scored over 7000 Test runs, and played 100 Tests captaining England, leading the team to the number one position in the World. Having deputised for Michael Vaughan as England Captain in 2006, Andrew was appointed England Captain on a permanent basis for the 2008/09 tour of the West Indies. 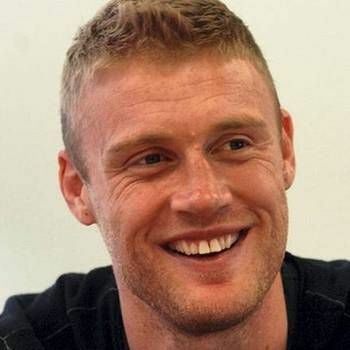 He captained the England team to a 2-1 victory in the 2009 Ashes, scoring a series total of 474 runs, more than any other player on either side. Andrew relinquished the Test captaincy and retired from playing professional cricket in August 2012, following his 100th test. However, he retained ties with the game after his playing career finished, and returned to the top of the profession in 2015, becoming Director of Cricket for England cricket team. In 2009, Andrew was nominated for BBC Sports Personality Of The Year, and was also granted The Freedom Of The City Of London. He is currently President of The Primary Club Juniors, a charity which helps fund blind cricket. 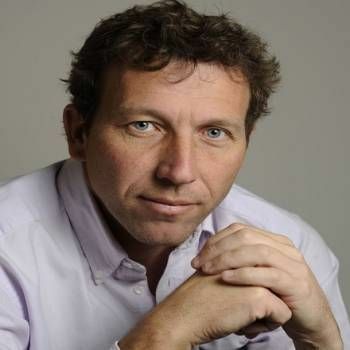 Andrew has written several books on his professional career: Coming Into Play: My Life In Test Cricket; Testing Times: In Pursuit Of The Ashes; Winning The Ashes Down Under: The Captains Story; and an autobiography, Driving Ambition, published in 2014.